October | 2009 | Chickens Don't Clap! You probably know by now that Fever Ray, solo project of The Knife‘s Karin Dreijer Andersson, has been the source for some of the best music videos this year. The latest, again directed by frequent collaborator Andreas Nilsson, is for her characteristically frightening cover of “Stranger Than Kindness” by Nick Cave. Eerie lights, mysterious shamans, and dark rituals abound, this video actually reflects much of the stage and costume design from her live performances. 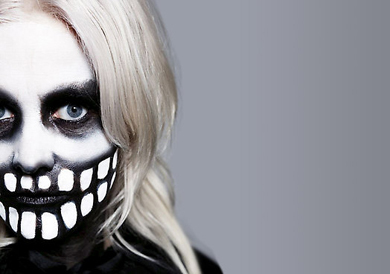 Buy: Pick up the original release of Fever Ray over at Insound or pre-order the deluxe edition from Amazon. 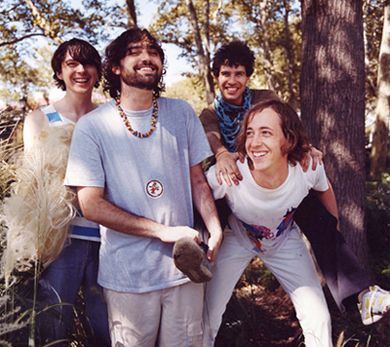 After a mysterious Amazon entry appeared online a couple days ago, that intense Animal Collective cult of rumor and hype was up and running at full force. Will it be a permutation of the previously discussed Brother Sport EP? 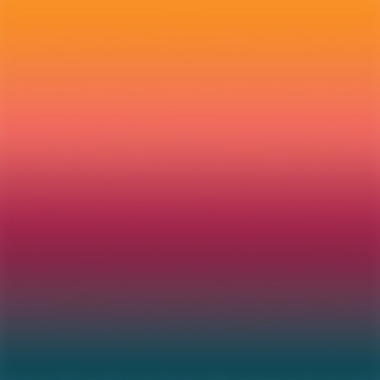 Is it the so-called “visual album” the guys have been working on? Could it even be a new record? Well, Avey Tare spoke to Pitchfork and cleared a lot of things up about their next releases and more. Turns out, as many had already managed to deduce, Fall Be Kind is in fact an EP likely to come out digitally mid-November and on vinyl and CD in early December. Collecting Merriweather-outtakes “Graze” (formerly “Grace”, “Pan Flute Jam”) and “I Think I Can”, the Grateful Dead-sampling “What Would I Want? Sky”, newer track “Bleed”, and one more unreleased song from around the MPP era (“On a Highway”), Fall Be Kind is packed with some pretty exciting stuff, for sure. And yet obsessive fans are still crying for a studio version of “From a Beach”. I suppose that’s inevitable, but I don’t really see how this EP won’t ultimately satisfy even the most rabid, especially since Avey also mentioned that they are again working with overachieving Merriweather Post Pavilion producer Ben Allen. In his conversation with Pitchfork, Avey Tare went on to drop some tidbits about the “visual album” Animal Collective has been working on with friend and frequent visual collaborator Danny Perez for the last three years, as well as the news that they will be taking a hiatus from touring for a little while. Oh, and don’t forget about the just-announced “Brother Sport” single with a live version of the aforementioned “Bleed” for a b-side (pre-order that over at Domino Records). 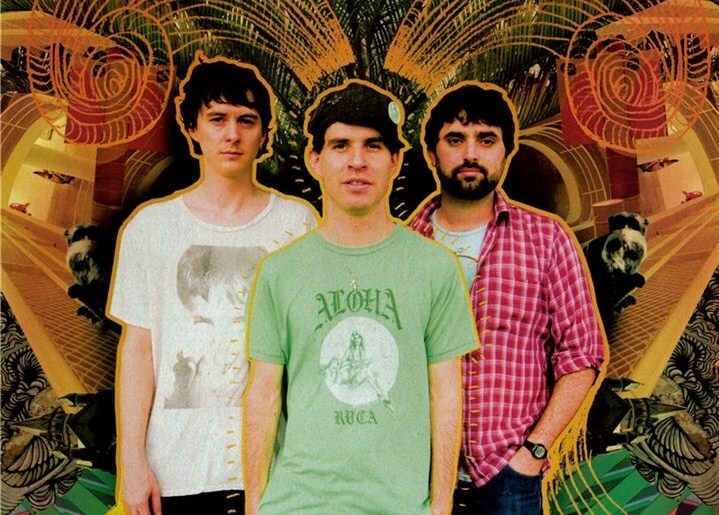 Avey also explains their reasons for splitting the single and the material on Fall Be Kind. You can read it all in the complete interview over here. Look for more regarding Fall Be Kind soon. Until then, enjoy some of the compiled live material down below. Another review from the pages of Treble. 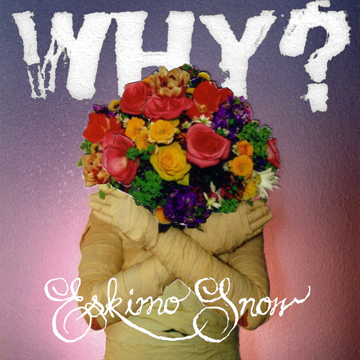 Check out my thoughts on Eskimo Snow, the new album from Oakland’s WHY?. Originally published here, along with a short list of similar albums. Born in Cincinnati, now residing in the Bay Area of California, Yoni Wolf has built an impressive career on the outskirts of genre. Whether with his avant-garde Anticon brethren in the much-celebrated cLOUDDEAD or through his own solo work, Wolf has long operated under the murky label of “alternative hip-hop”, bizarrely melding key principles of rap with experimental pop sensibilities, indie rock instrumentation, and fragile lo-fi folk rambling, all with illogical success. WHY?, once his solo moniker and now a full-fledged band, had been drifting further from the world of hip-hop even before the release of Eskimo Snow. This latest effort pushes that trend along steadily, delivering on Yoni’s early characterization of it as “the least hip-hop out of anything [he’s] ever been involved with”. Recorded at the same time as last year’s Alopecia, Eskimo Snow is both distinct and complementary. In concept, it’s a logical progression of the tormented psyche of Yoni’s imagined self. Pressing on from the naïve-weirdness of Oaklandazulasylum, to Elephant Eyelash’s loss of innocence, to Alopecia’s dark sarcasm, here WHY? plunges into a sea of dismal resignation. Sad and bleak, Eskimo Snow plays out like a beautiful, ornate requiem that finds Yoni Wolf deep in reflection as he patiently awaits his impending fate. Openly addressed on the very first lines of the album, he lethargically proclaims: “I wear the customary clothes of my time / Like Jesus did, with no reason not to die”. Later on the dejected anthem “Against Me”, Yoni muses on the extension of his legacy, “Out of every woman on earth, who will I mate with? / Or will I spit empty threats, until all that’s left, is a million zeros printed on a roll of ticker-tape?” before candidly wondering: “Will I gain weight in later life? / And when will someone swing a scythe against me?”. Though he goes on to imagine himself as a mummy trapped in a “shoddy school museum collection”, brutally indulges in self-deprecating confessions (“And I know saying all this in public should make me feel funny / But ya gotta yell something out you’d never tell nobody”), and continually awaits death (“Lay me down in a hearseback / it’s where my new best look is at”), Yoni also begrudgingly recognizes that he lives on (“Then I’m still here / Bearing my watery fruits, if fruits at all / Then I’m still here / Barely understanding what truth that rarely calls”). Not simply a thematic progression, this album sonically sets itself apart from past works as well. A sort of antithesis to Alopecia’s sharp execution and tight production, WHY? allows Eskimo Snow to breathe and soar. These recordings sound remarkably spacious and instruments feel free and improvised – pianos ripple and surge playfully, arpeggios of vibraphone interlock with melancholic guitar work, drums resonate and seem to emphasize the recording space almost as much as the rhythms themselves. Against the openness of these compositions Yoni’s voice retains its distinctive qualities and cadence, but his delivery more closely resembles singing on Eskimo Snow than on any other album in his discography. Such subtle transformations help these songs adopt new emotional weight. After all, the perceived inevitability of failing relationships, self-deprecation, disappointment, and death aren’t new topics for Yoni Wolf, but with its rich production, masterful pacing, and tender, mournful execution, Eskimo Snow commands a striking depth that resonates in a more salient and serious way. Where WHY? goes from here is anybody’s guess, but undoubtedly it will be a place all their own. 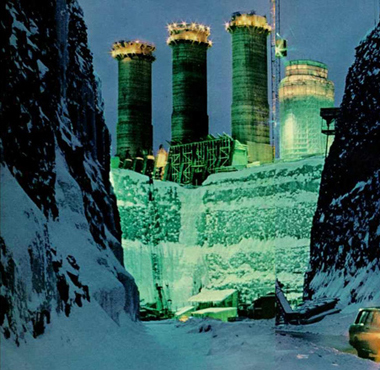 Buy: You can order Eskimo Snow directly from Anticon Records. 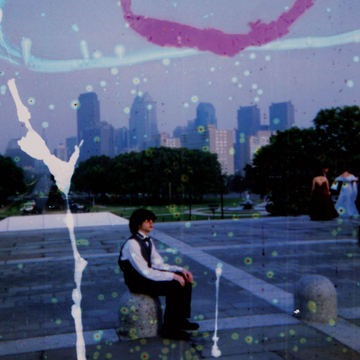 The record is also currently streaming in its entirety over at WHY?’s myspace page. Buy: Look for the Wolfgang Amadeus Phoenix remix record, due out Oct. 13th / 19th (US/UK). Buy: Pick up the “Zero” single from Amazon. Buy: Order the “Mirando” single from Beggars Group USA as 12″ vinyl, MP3, or FLAC.